Cynthia Swanson is a writer and designer. She has published short fiction in 13th Moon, Kalliope, Sojourner, and other periodicals; her story in 13th Moon was a Pushcart Prize nominee. 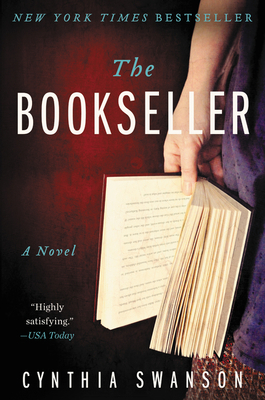 The Bookseller, her first novel, was an Indie Next pick and is being translated into eleven languages.